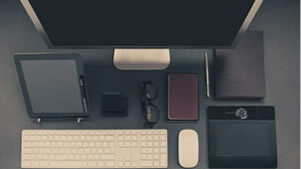 The marketing landscape is changing under our feet. Gone are the days of dependence on outbound tactics like telemarketing and direct mail – even advertising is changing shape. The proliferation of faster, more accessible digital technology has disrupted the way we think about promoting our businesses and attracting new customers. Increasingly, companies are turning to an inbound methodology – and in this article, we unpack what that means. 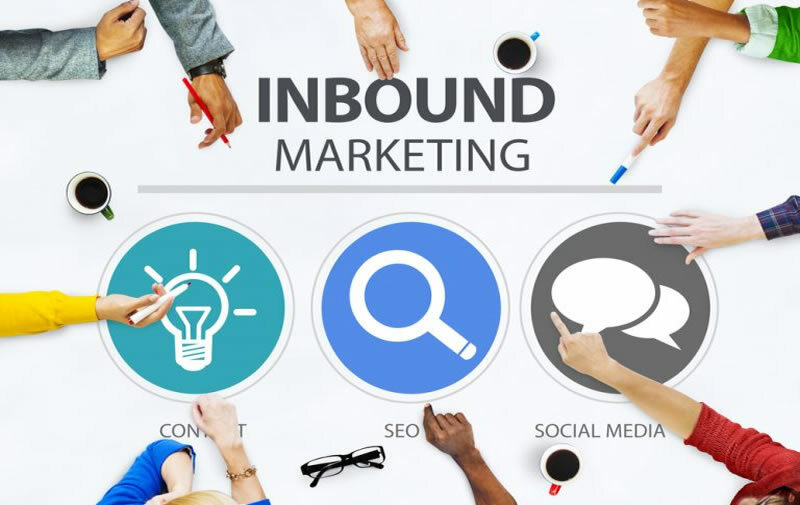 Inbound marketing has soared in popularity over the past decade, as more and more people discover how effective it can be. 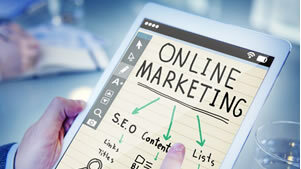 It’s a type of marketing that is heavily centred on good digital content; the provision of articles and other media that is of interest and use to potential customers. 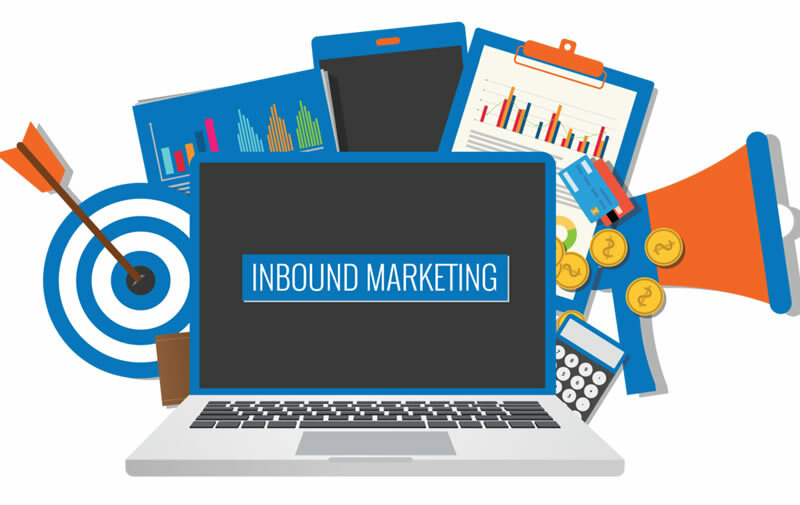 The inbound method comprises four key steps, which are outlined below. 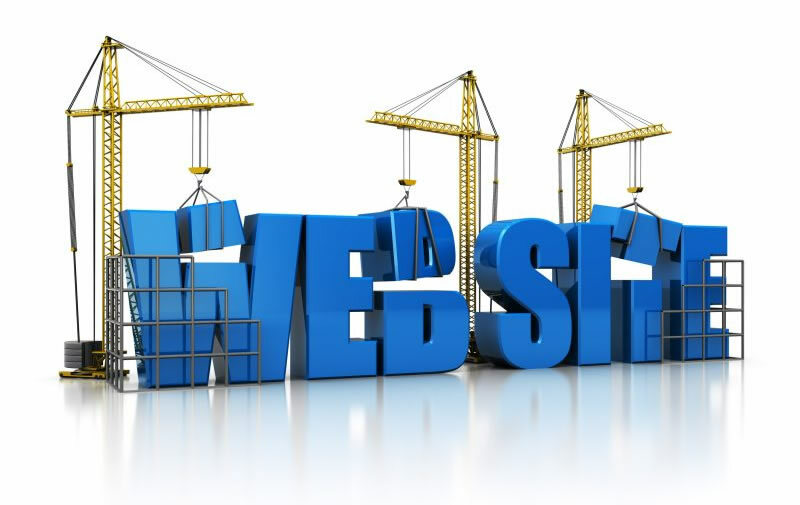 The very first step is to draw the right people to your website. These are people who have the potential to become future customers. To attract these visitors, it is necessary to create “buyer personas”, which are profiles of your ideal customers. This requires a thorough understanding of who they are – what products or services they want, the kind of service they expect, any doubts they may have, and the challenges they face. 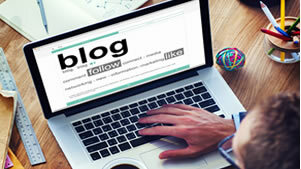 Based on the buyer persona, you can then create relevant blog posts (blogging is a core component of the inbound methodology) and prime content (free, value-added content in the form of eBooks and guides, amongst other things). 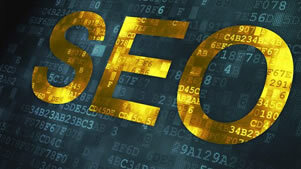 You can also optimise your website with the best keywords and employ other Search Engine Optimisation (SEO) strategies. Bringing in visitors also requires engagement on social media platforms, such as publishing links to your blog posts on Facebook and Twitter. Once the visitors have arrived at your website, the goal is to convert them to leads. To do this, you to need to have a call-to-action. This could be a request asking people who are interested in finding out more about a topic being discussed on the blog to contact you. But more often, the call-to-action takes the form of an offer; you ask the visitor to download a free resource, such as an eBook. Before they can do this, however, they need to type in their name and email address – giving you lead. Now that you have your lead, you need to engage in customer relationship management – and work to seal the deal. It’s time to convert the leads to customers. A popular way of doing this is through carefully crafted email campaigns that guide the reader through the three different stages of the buyer journey – awareness, consideration and decision. Each email contains a call-to-action and brings the recipient one step closer to becoming a client of yours. The new customers you have gained cannot be ignored at the end of your inbound marketing campaign. They need to be nurtured so that they become regulars. This is where the “delight” stage comes into the methodology. Ideally, you want your customers to be so happy with the service they have received that they promote your business in their social networks. Through surveys, bonus content offers solutions and technical support; you can work at achieving levels of customer satisfaction that will yield long-term results.